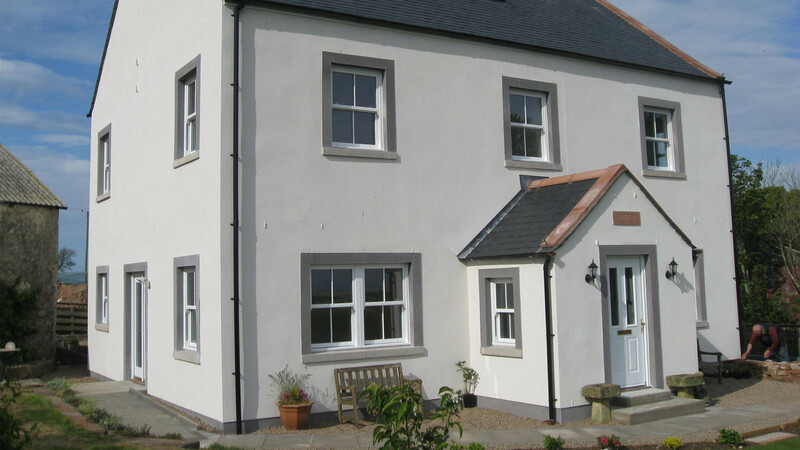 At John Anderson Joinery we provide a full range of services for both alterations and extensions. Extensions range from simple ‘add-ons’ to single and two-storey additions. Rather moving house, many people are finding that developing their existing property is an attractive option to provide additional living space. We have experience in constructing timber framed or traditionally built extensions and loft conversions, as well as sunrooms, garage conversions, and garden rooms. If you are looking to add additional space to your home, please take some examples of our work in our gallery and feel free to contact us for advice or a no-obligation quote. 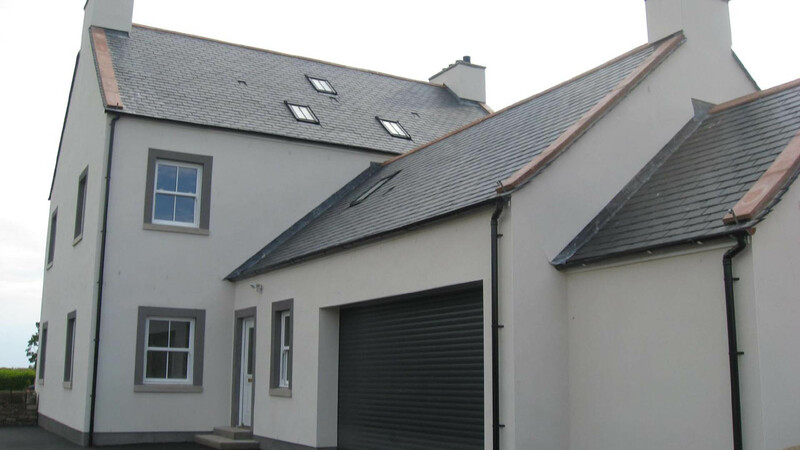 Let us build an extension to suit you and your budget.